Alessandro Rovere | BMSS, LLC. 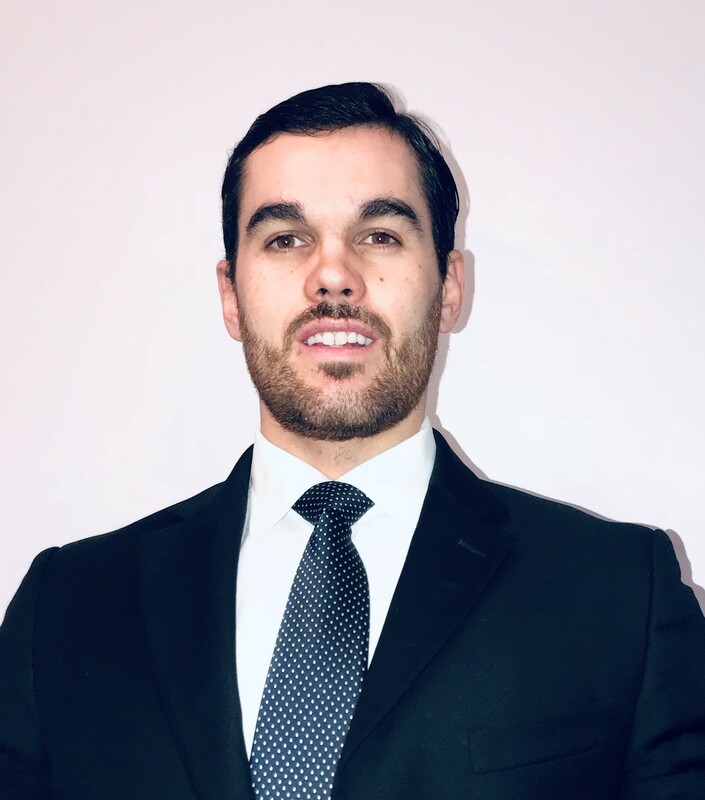 Alessandro joined BMSS in 2019 and works in the Auburn office as a senior accountant. His work includes tax and audit services. Originally from Genoa, Italy, Alessandro worked internationally before joining BMSS. He spent a year and half in Antigua working as a financial consultant and analyst at Elmsbridge Property International, and he also worked as a senior auditor for Reconta Ernst & Young in Italy, where he worked primarily in the automotive, telecommunications and mining sectors. Alessandro is married to Caroline, an industrial engineer. They have a son, Sebastian, and two dogs. Alessandro and his family love to travel, cook and take long walks, especially around the Auburn University campus.